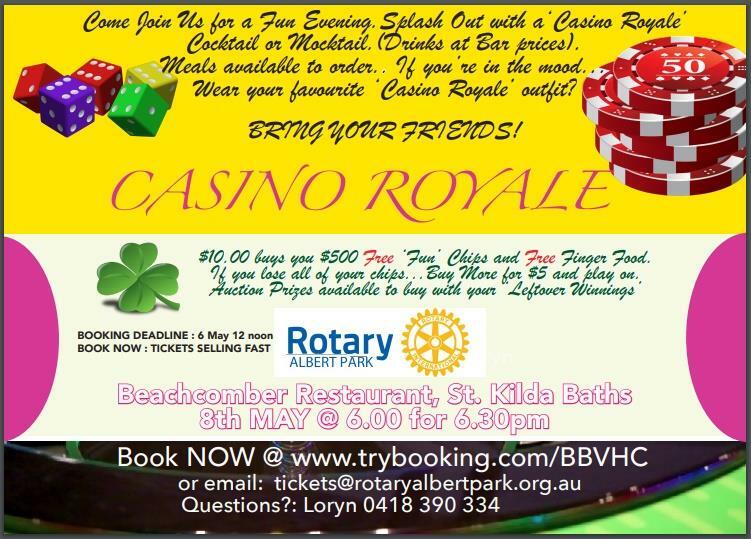 Thank you for visiting Rotary Albert Park's website. 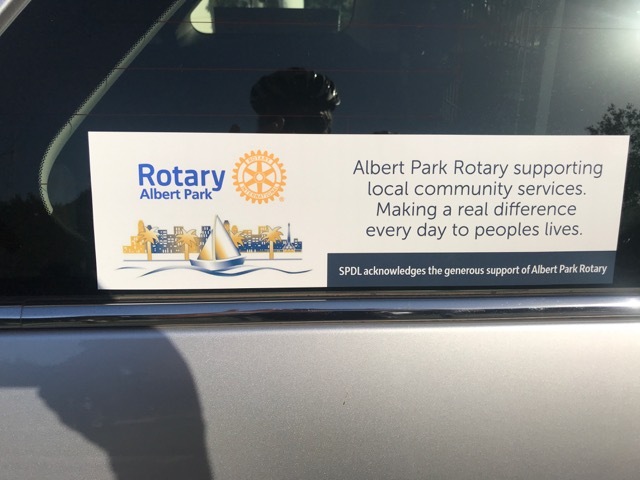 Rotary Albert Park (part of Rotary International) is a group of neighbours, friends, and community leaders providing humanitarian service, encouraging high ethical standards in all pursuits and helping build goodwill and peace locally and worldwide. Our club was established in 1992 and has a long history of service. 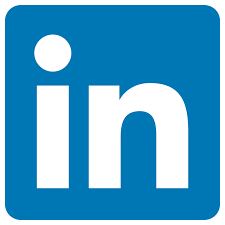 We have a membership of 56 with a 50:50 gender balance. Join us for Dinner, as our guest. 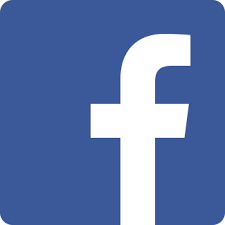 We would like to introduce you to the Club & its members, and answer any questions you may have about membership. Drinks Available at Bar Prices or Splash Out with a ‘Casino Royal’ Cocktail or Mocktail. $10.00 buys you $500 free ‘fun’ chips and Free Finger Food. If you lose all of your chips... purchase more for $5 and continue playing! 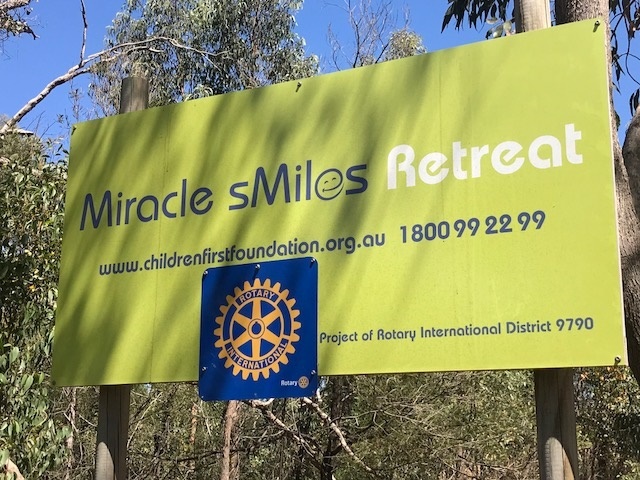 On behalf of President Ian Dempsey and the members of The Rotary Club of Southern Mitchell I would like to invite you to a BBQ and Presentation at the Children First Foundation, Miracle sMiles Retreat, 190 Saunders Road, Kilmore East, VIC, 3764 on Tuesday, 21st May, 2019 at 6:30pm. 2019 marks the 20 year anniversary of Children First. At the completion of the meal Noel Baker will update us on the history of Children First from the beginning 20 years ago to the current day. 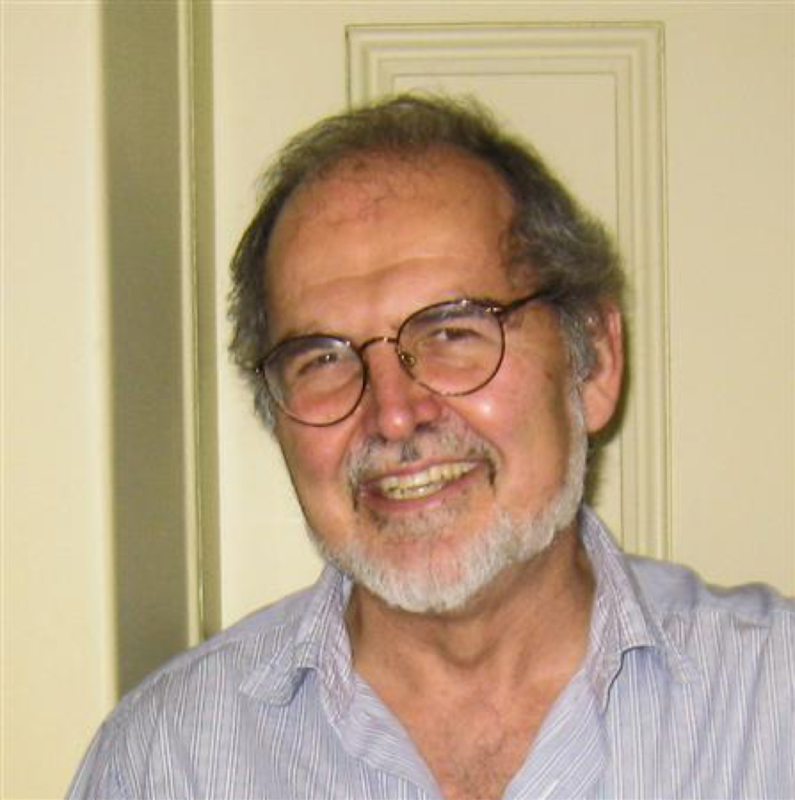 There have been many changes over this period and this will be of interest to many Rotarians. 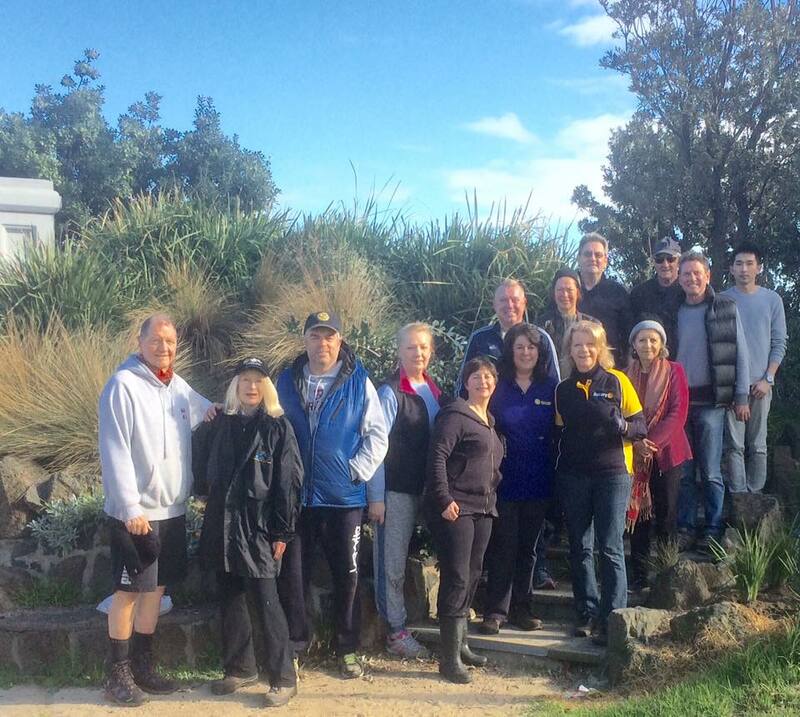 South Port Day Links (SPDL) is a local not for profit, volunteer based organisation that has been delivering services to older people, people with a disability and those who care for them who are residents of the City of Port Phillip for nearly thirty (30) years. 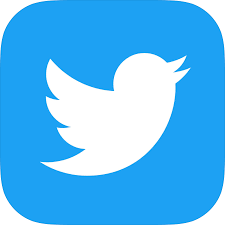 The services provided by SPDL enable local residents to remain socially connected, independent and to continue living in their homes. 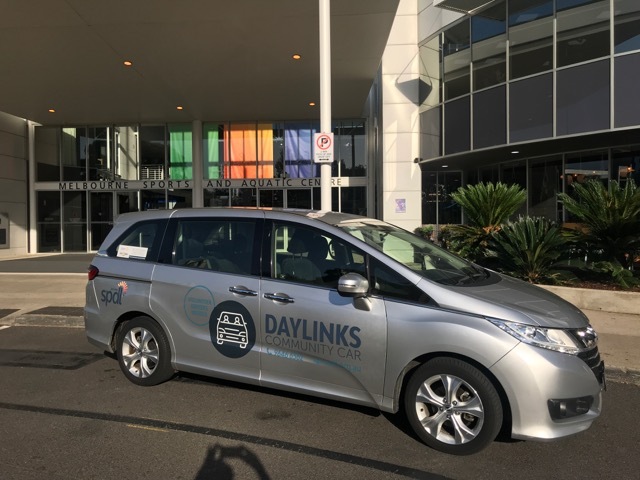 They do this by providing a door to door community transport service within theCity of Port Phillip to access health appointments, recreational, shopping and other activities essential to everyday living and personal well-being. Each year RAP donates $5000 towards the funding of their Honda vehicles. These photos show the reference to RAP on their fleet of vehicles which can be seen on a regular basis in our neighbourhood. 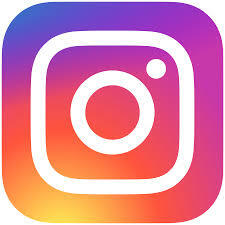 feel more connected and empowered to make a positive contribution to their community. 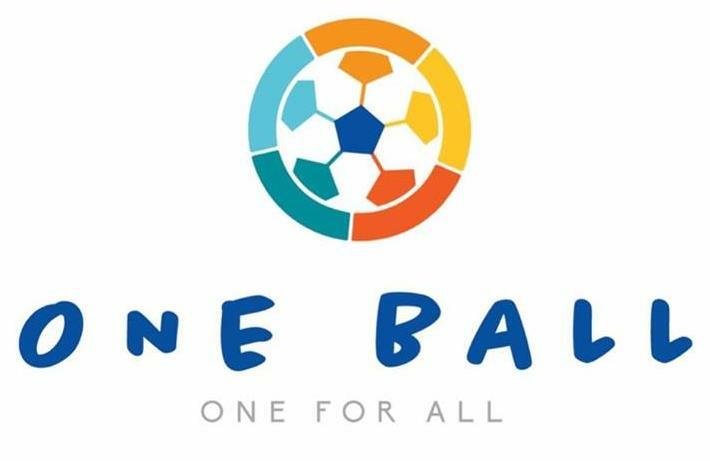 OneBall is a not-for-profit program founded by Kamal Ibrahim, a former young Socceroo and current NPL player. 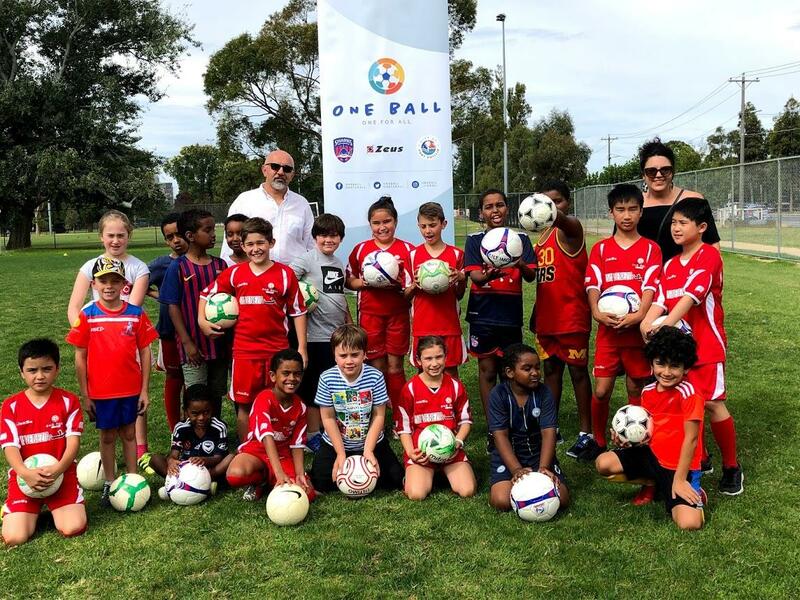 The program is generously supported by the City of Port Philip and the Port Melbourne 'Sharks' Soccer Club. Along with about 20 other contributors, Past President Joan Robison received a Certificate of Appreciation at the opening ceremony for the YWCA Lakehouse on Friday 20th July, 2018. The official opening was performed by the Governor of Victoria, Hon. Linda Dessau AC and Hon. Martin Foley MP, Minister for Housing, Disability & Ageing (and also the local MP). The work & contribution of our members in providing linen & towels (sourced from members, friends and Rotary Donations In Kind store), welcome packs of toiletries and library books may seem relatively small (in dollar terms) compared to some of the building materials works & equipment provided by some corporate, the impact of such personal touches for the new residents is immeasurable and not to be overlooked or discounted . 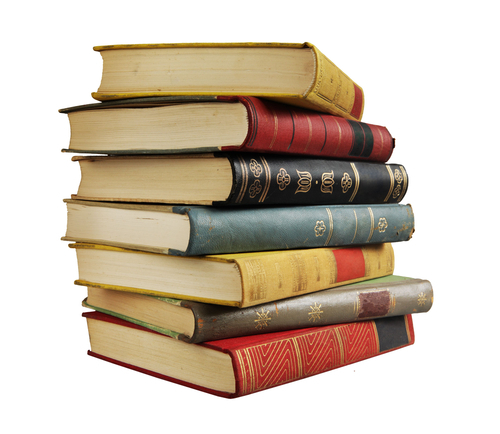 Rotary Albert Park runs a book recycling project where it collects books from local libraries and from direct donations, sorts and redistributes them in various ways to benefit the community. 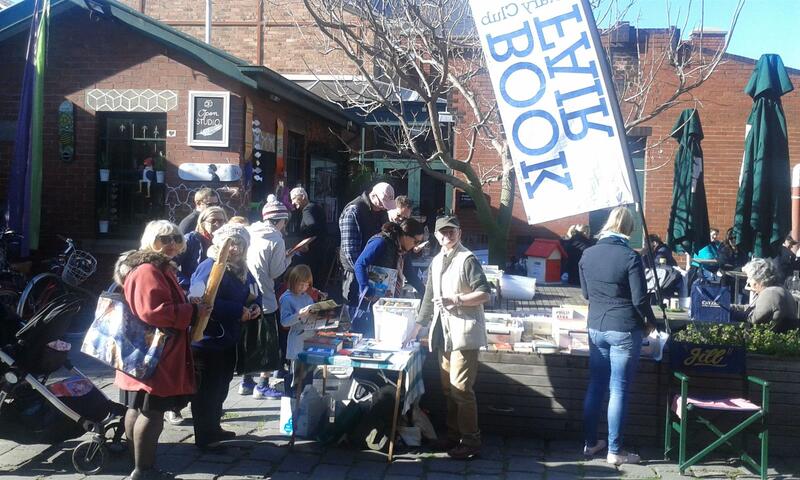 On the third Saturday of each month at the Farmers Market at Gasworks Park (weather permitting) we have a wide selection of these recycled books for sale. 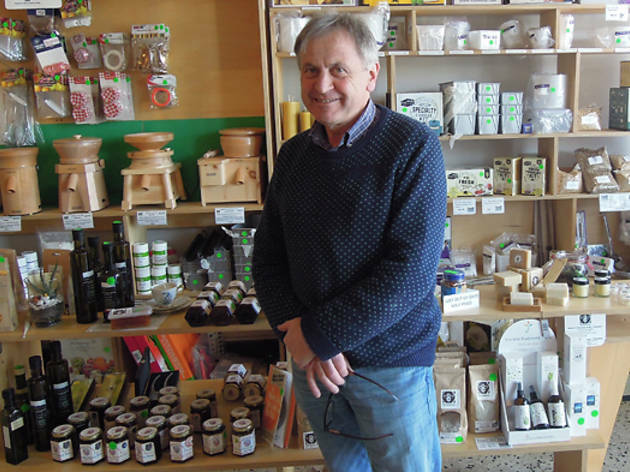 We are located at the back of Priscilla Jones' Cafe in Graham Street, Albert Park.